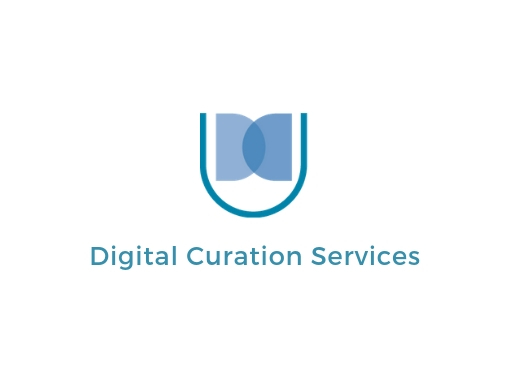 The mission of the Digital Curation Unit (DCU), established in 2007, is to conduct research, develop technologies and applications, provide services and training, and act as a national focus point in the field of digital curation. 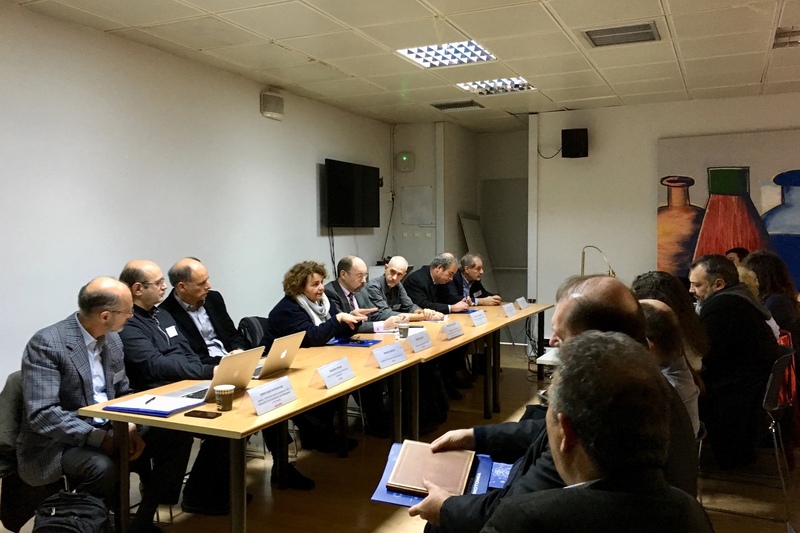 APOLLONIS, the Greek Infrastructure for Digital Arts, Humanities and Language Research and Innovation was presented by the project coordinator and Head of DCU, Panos Constantopoulos, during the one-day event on National Research Infrastructures. 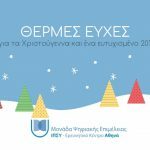 Παρουσίαση με θέμα “Οι βυθιστικές τεχνολογίες ως μέθοδοι ανάδειξης ιστορικά φορτισμένων χώρων πολιτιστικής κληρονομιάς” θα πραγματοποιήσει η συνεργάτιδά μας Αγιάτις Μπενάρδου την Παρασκευή 26 Οκτωβρίου 2018 στο πλαίσιο της ημερίδας «Ανάδειξη και διαχείριση Μνημείων στην Ελλάδα: Σύγχρονες προσεγγίσεις και προοπτικές». A presentation on “Connecting archaeology and architecture data: updating the CARARE metadata schema” was made by our colleagues Dimitris Gavrilis and Christos Papatheodorou, along with Kate Fernie (2Culture Associates), at the CARARE Workshop “Archaeology and Architecture in Europeana” (University of Lund, Sweden, 20.06.2018). The Digital Curation Unit and our colleage Maria Ilvanidou took part at the DARIAH Theme Workshop “Facilitating Cooperation Between Humanities Researchers and Cultural Heritage Institutions,” held in Warsaw on 19-20 June 2018. Best wishes for Merry Christmas and prosperity in 2019 from all of us at the DCU! 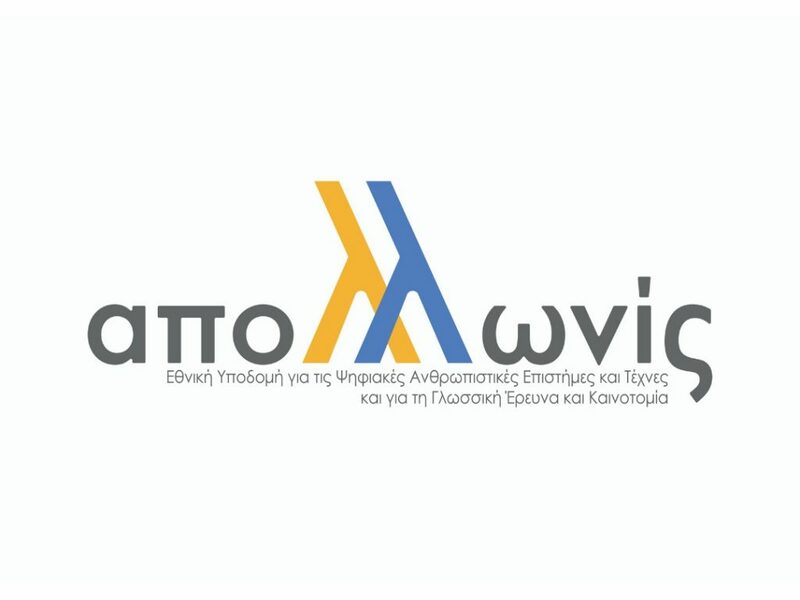 Paper “Ontology-Driven Extraction of Research Processes” at ISWC 2018 has been selected as spotlight paper and nominated for best student paper award. 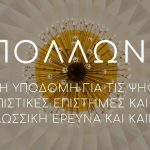 The new website of APOLLONIS, the Greek Infrastructure for Digital Arts, Humanities and Language Research and Innovation, has been launched! DCU is undertaking research and development projects, in collaboration with research, governmental and private sector organizations, relevant to the broader field of digital curation. 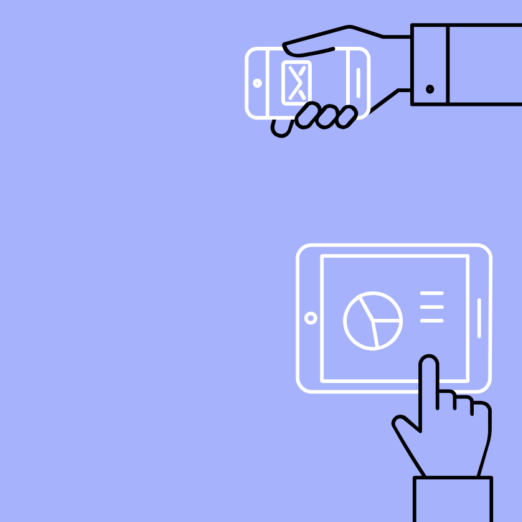 The project Digital Curation Services supports the advancement of research and development efforts according to DCU’s research directions and work programme. 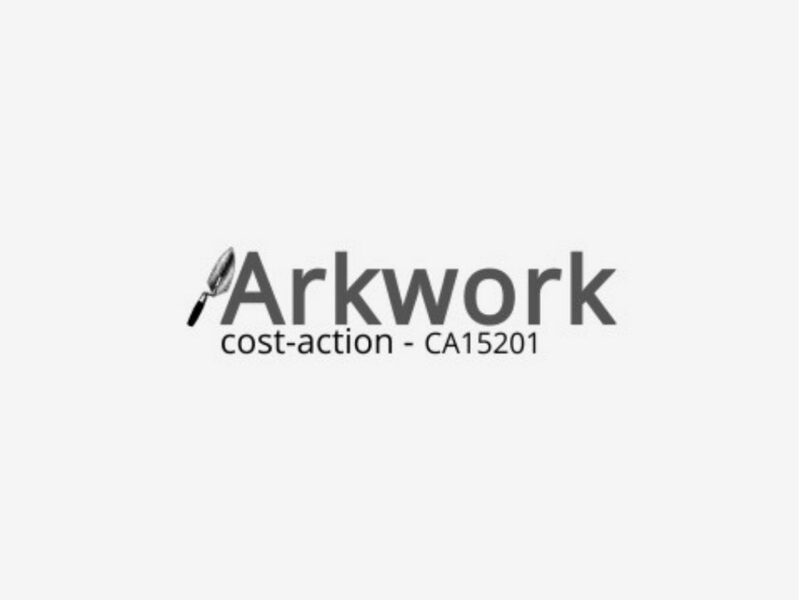 The COST action ARKWORK is aimed at forming an interdisciplinary network that will collect the knowledge and experiences of researchers and projects, national as well as European, in producing and exploiting archaeological knowledge. 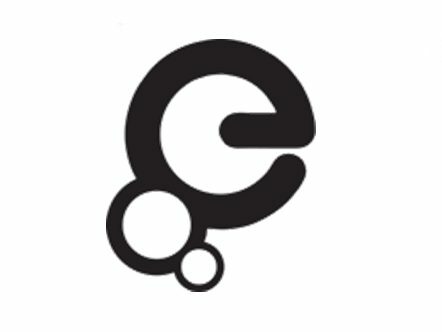 The Europeana DSI project, the third project for the completion of Europeana’s strategy 2015-2020, builds on and continues the operation of the existing Europeana Digital Service Infrastructure’s (DSI) Core Service Platform (CSP). 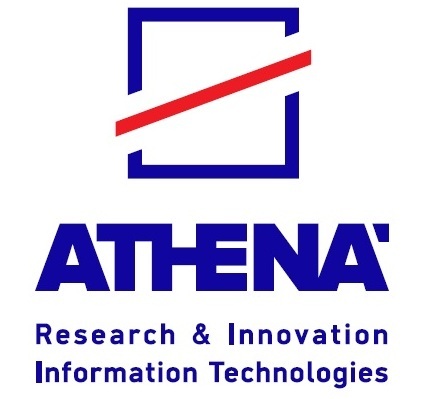 The project Europeana DSI aims at providing a better customer experience in all user groups, at improving metadata and data quality, at making data more openly accessible and at strengthening the Europeana ecosystem. 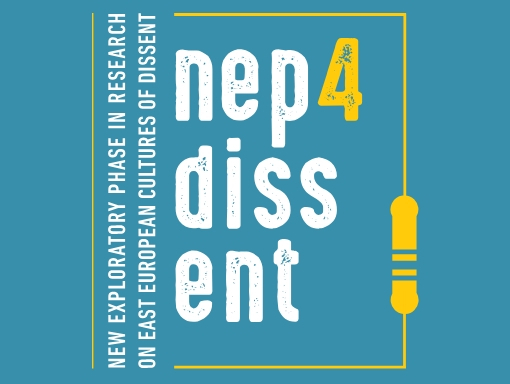 A research network funded by the COST Association to study East European cultures of dissent (1945-1989). 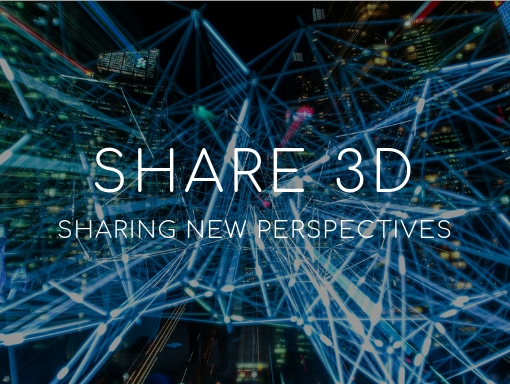 The European Commission (Connecting Europe Facility – CEF) funded project “Sharing new perspectives” will use interest in 3D as a driver to encourage end-users to engage with content that is accessible through Europeana in a creative and highly interactive way. The Metadata & Object Repository (MoRe) is an easy and powerful tool to aggregate information. Harvest metadata from multiple sources in multiple schemas. Validate, clean and normalize large amounts of content. Transform into a common schema and publish to multiple targets. The Mopseus digital library is a flexible and powerful digital library. Design and use any metadata schema, define taxonomies and integrate them with cataloguing. Ontology-Driven Extraction of Research Processes. In: Vrandečić, Denny; Bontcheva, Kalina; Suárez-Figueroa, Mari Carmen; Presutti, Valentina; Celino, Irene; Sabou, Marta; Kaffee, Lucie-Aimée; Simperl, Elena (Ed. ): The Semantic Web – ISWC 2018. 17th International Semantic Web Conference, Monterey, CA, USA, October 8–12, 2018, Proceedings, Volume: 11136 of the series Lecture Notes in Computer Science Pages: 162-178, Springer, 2018, ISBN: 978-3-030-00670-9. We address the automatic extraction from publications of two key concepts for representing research processes: the concept of research activity and the sequence relation between successive activities. These representations are driven by the Scholarly Ontology, specifically conceived for documenting research processes. Unlike usual named entity recognition and relation extrac- tion tasks, we are facing textual descriptions of activities of widely variable length, while pairs of successive activities often span multiple sentences. We developed and experimented with several sliding window classifiers using Logistic Regression, SVMs, and Random Forests, as well as a two-stage pipeline classifier. Our classifiers employ task-specific features, as well as word, part-of-speech and dependency embeddings, engineered to exploit distinctive traits of research publications written in English. The extracted activities and sequences are associated with other relevant information from publication metadata and stored as RDF triples in a knowledge base. Evaluation on datasets from three disciplines, Digital Humanities, Bioinformatics, and Medicine, shows very promising performance. Ontology-Driven Information Extraction from Research Publications. In: Méndez, Eva; Crestani, Fabio; Ribeiro, Cristina; David, Gabriel; Lopes, João Correia (Ed. ): Digital Libraries for Open Knowledge. TPDL 2018., Volume: 11057 of the series Lecture Notes in Computer Science Pages: 241-253, Springer, 2018, ISBN: 978-3-030-00065-3. Extraction of information from a research article, association with other sources and inference of new knowledge is a challenging task that has not yet been entirely addressed. We present Research Spotlight, a system that leverages existing information from DBpedia, retrieves articles from repositories, extracts and interrelates various kinds of named and non-named entities by exploiting article metadata, the structure of text as well as syntactic, lexical and semantic constraints, and populates a knowledge base in the form of RDF triples. An ontology designed to represent scholarly practices is driving the whole process. The system is evaluated through two experiments that measure the overall accuracy in terms of token- and entity- based precision, recall and F1 scores, as well as entity boundary detection, with promising results. Archaeological Knowledge Production and Global Communities: Boundaries and Structure of the Field. In: Open Archaeology, Volume: 4 (1), Pages: 350–364, 2018, ISSN: 2300-6560. 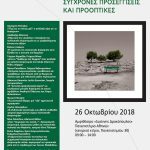 Archaeology and material cultural heritage enjoys a particular status as a form of heritage that, capturing the public imagination, has become the locus for the expression and negotiation of regional, national, and intra-national cultural identities. One important question is: why and how do contemporary people engage with archaeological heritage objects, artefacts, information or knowledge outside the realm of an professional, academically-based archaeology? 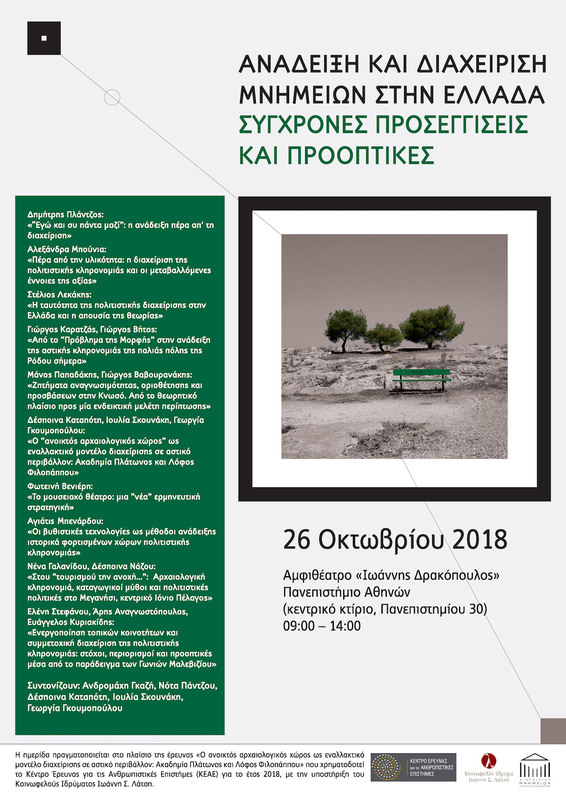 This question is investigated here from the perspective of theoretical considerations based on Yuri Lotman’s semiosphere theory, which helps to describe the connections between the centre and peripheries of professional archaeology as sign structures. The centre may be defined according to prevalent scientific paradigms, while periphery in the space of creolisation in which, through interactions with other culturally more distant sign structures, archaeology-related nonprofessional communities emerge. On the basis of these considerations, we use collocation analysis on representative English language corpora to outline the structure of the field of archaeology-related nonprofessional communities, identify salient creolised peripheral spaces and archaeology-related practices, and develop a framework for further investigation of archaeological knowledge production and reuse in the context of global archaeology. Training on digital curation practices as well as on specific tools and systems is an important aspect of the Digital Curation Unit’s activities. The Digital Curation Unit, as a training provider, often undertakes educational programs either in the context of a project or by assignment. This section features the training programs, seminars, summer schools and all other educational activities that the DCU has undertaken in the past or is planning for the immediate future.